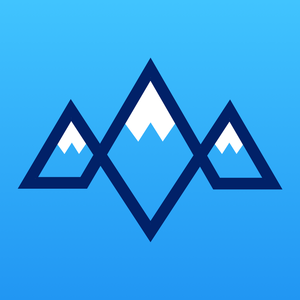 snoww is a social ski tracking app that allows you to follow friends and compare vital ski statistics, or compete with other skiers and snowboarders to climb your way to the top of your mountain’s leaderboard. 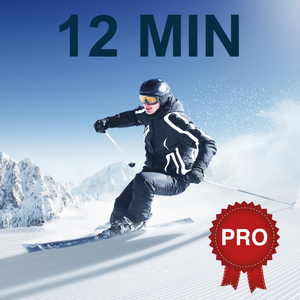 RELIVE YOUR GNARLIEST SKI DAYS Record your distance, vertical drop, top speed and calories burned. Upload photos and share your day with friends. CHALLENGE AND COMPETE Prove that you’re the best skier on the mountain by competing with friends, locals and pros from around the world. UNLOCK YOUR POTENTIAL Compare your stats over time and unlock trophies for achieving milestones. 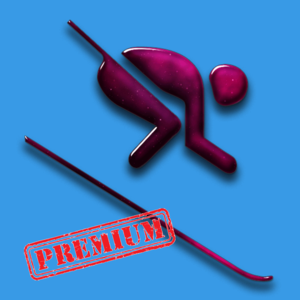 SOCIAL PROFILES See where your friends, locals, or the pros are skiing by following their profiles and checking out their latest tracks. FIND YOUR LOST FRIENDS ON THE MOUNTAIN No need to worry about Jerry when he takes a wrong turn. See the location of your group in real-time with our live tracking feature. Also perfect for keeping tabs on your kids in their ski lessons. CONNECT WITH APPLE HEALTH You can choose to connect snoww with HealthKit, which will sync your downhill ski and snowboarding workouts to Apple's Health app. NO DATA? NO PROBLEM! Skiing in another country? 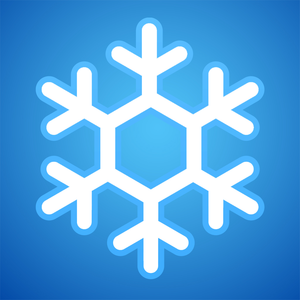 snoww records using GPS without using any mobile data! Continued use of GPS running in the background can dramatically decrease battery life.